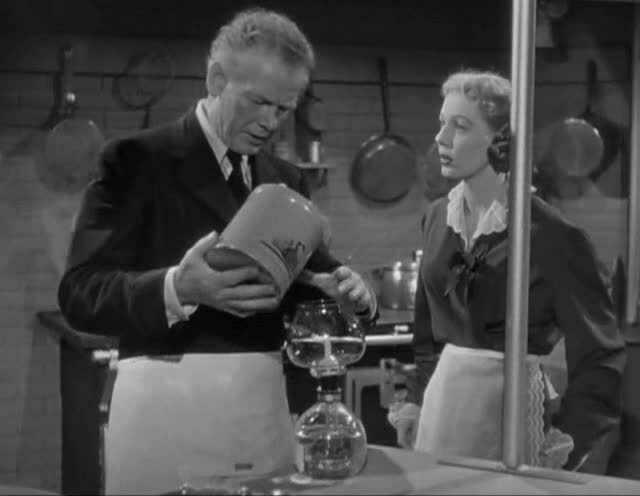 THE FARMER’S DAUGHTER—-quite smooth, very popular in its 1947 day, this comedy remains a sweet and pleasant diversion, thanks to most capable work from its cast. Swedish-American country gal Katrina moves to the big city (Washington D.C.), hoping to find work as a nurse. A run-in with a con artist brings about a change of plan, which has her going to work as a maid for a well-to-do Congressman. She wins the affection of everyone in the household with her seemingly endless array of talents and eventually even ends up running for Congress against her enamored employer. Will love win out? 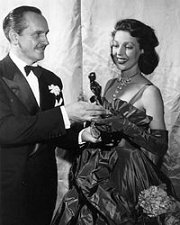 That’s not too difficult to guess, but watch anyway: the acting all around is quite appealing, with Loretta Young glowing in her Oscar-winning stint. 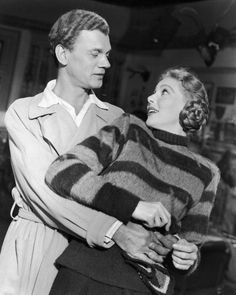 Joseph Cotten as her boss/beau and Charles Bickford as his gruff, wiseacre butler are both top drawer. 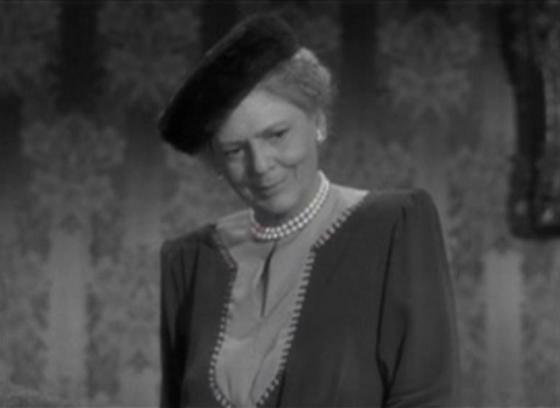 Bickford drew a Supporting Actor nomination for his effort. All technical aspects are laudable, as directed by H.C. Potter over 97 minutes, with the collective effort grossing $8,900,000 ranking #20at the tills that year. 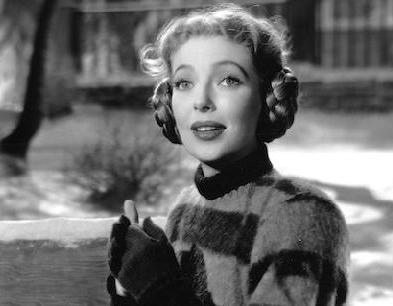 It joined an unusual number of fine comedies in oddball ’47—Miracle On 34th Street, Life With Father, The Egg And I, The Bachelor And The Bobby-Soxer, Road to Rio, The Bishop’s Wife and The Ghost And Mrs. Muir. ‘Oddball’, as these merry entertainments—what used to be called ‘wholesome’ before it became a slam— would contend in the same 12 months with Body And Soul, Brute Force, Gentlemen’s Agreement, Crossfire and Kiss Of Death. In a few seasons America went from Natalie Wood tugging on Santa’s beard to a giggling Richard Widmark shoving an old lady in a wheelchair down a flight of stairs! No wonder we’re screwed up! Also in the cast here: Ethel Barrymore, Rose Hobart, Rhys Williams, Harry Davenport, Lex Barker, Don Beddoe, James Arness, Charles McGraw.